With an eclectic program of contemporary art exhibitions, our gallery offers curated group and touring exhibitions from local and international artists. Recognising our region’s history in pottery, we regularly host exhibitions by celebrated ceramic artists, including the biennial Manningham Victorian Ceramic Arts Awards. Opening hours: Tuesday to Saturday 11.00am to 5.00pm. Closed Public Holidays. 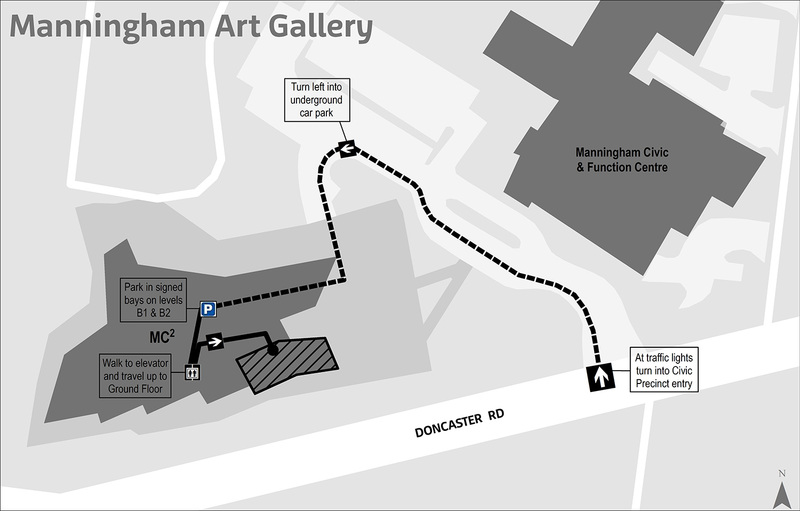 Manningham Art Gallery is accessible by wheelchair. Find out more about our arts and culture via our mailing list or Facebook.